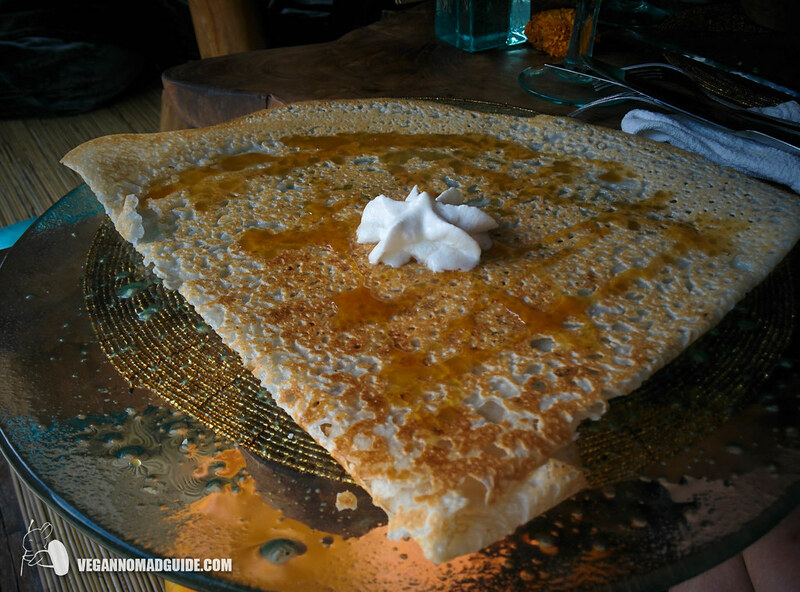 The Spell Creperie is a great little cafe offering both vegan and gluten freen crepes! These are made fresh to order so allow some time and hang out in their cozy cafe. The Elf Lunch Set gets you a vegan crepe, galette and a drink for 110K IDR!